Happy Monday! I hope you enjoyed your weekends. If you're like me, you spent the majority of Saturday parked on the sofa, watching College Football. In my opinion, there really isn't anything much better than that. 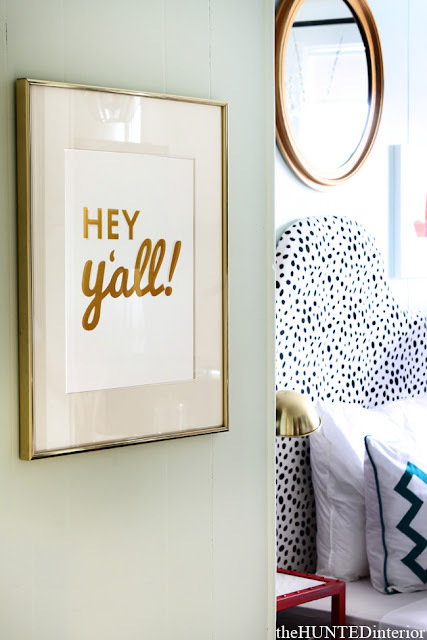 As you already know, I am obsessed with decorating my place, making sure I stay VERY budget conscious. Hey, there is NO SHAME in decorating on a budget. In fact, I think it makes the process more interesting, ultimately resulting in a home that was developed over time. Pieces collected here and there are what makes a house a home, if you ask me. The key is always keeping your eyes peeled for things you love and if the price is right, snagging them up. You may not have that item on your list, but I can promise you, you'll find something to do with your purchases. Today, I'm sharing 3 pieces that I'm really loving right now. 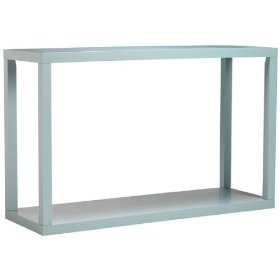 This Parsons Console Table is a gorgeous shade of blue/gray and only $119. Yes, that number is correct. I can see this functioning in so many ways (Entry Way Table, Sofa Table, TV stand, Bar, Bedside Table.). These barstools are too good. Another Ikea project that I have added to my list! 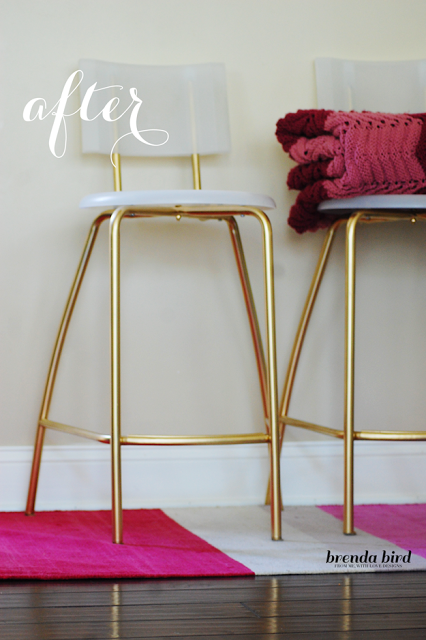 Just buy a can of gold spray paint to jazz the legs up and BOOM, you have got some seriously stylish barstools. Santa are you listening? I would LOVE to have this print. It's only $20 and I could easily find a frame for it. I'm just saying.